Wow it took some uploading the full size kit.. thinking I'd go read for an hour I left the pc to it, come back and it had gone off lol so started all over again! I purchased some adorable clip art from Prim Country Clipart at Digi Scrap Kits! to make this kit. I love it.. which is not like me lol. I hope you like it too. Merci pour ce très joli kit.C'est du beau travail comme d'habitude.C'est toujours un grand bonheur pour moi quand je vois que tu as fais un nouveau kit. Many thanks for the lovely kit! Thank you! Your blog post will be advertised on the DigiFree Digital Scrapbooking Freebie search engine today (look for timestamp: 25 Jan [LA 09:16pm] - 26 Jan [NY 12:16am, UK 05:16am, OZ 04:16pm] ). Thank you so very much !! This is so lovely !! It's perfect. Thank you so much for the beautiful kit. This is a fabulous kit...thank you so much. It's adorable, thank you so much! Thank you - this kit is absolutely wonderful. Wonderful kit! I love your work! Thank you so much for sharing. What a great kit! I love having lots of choices for valentines day & this is perfect for the pictures I want to scrap. Thanks again for being so generous! What a beautiful kit ! Adorable colors. Thank you so much for this Freebie. 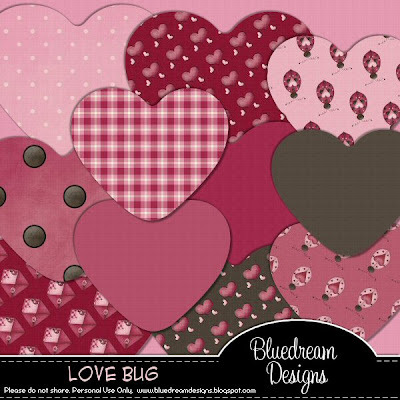 I want to let you know that I posted a link to your blog in Creative Busy Hands Scrapbook Freebies Search List, under the V - Kit(s) - Valentine post on Jan. 26, 2009. Thanks again. thank you for sharing your talents with me. Thank you so much! What a wonderful kit! Thank you for the beautiful kit! Thank you so much! I love the gingham look of some of the elements!!! Wow! Thank you so much for sharing this beautiful scrapkit! Thank you so much for generously sharing your lovely kit. I can't wait to use it. Have a wonderful day. This kit is precious! Thank you so much for all your freebies! I am new to your blog and kits, and I love your work! Thank you for sharing with us all! Thank you for such a beautiful kit. Thank you so much for the wonderful kit. Thank you so much! love it! I love this kit!! So cute, love the colors and patterns! Great talent!! Thanks so much for sharing such a colorful and wonderful kit. I look forward to using it. I absolutely love you kits... you have amazing talent and I want to thank you for allowing us to download them. 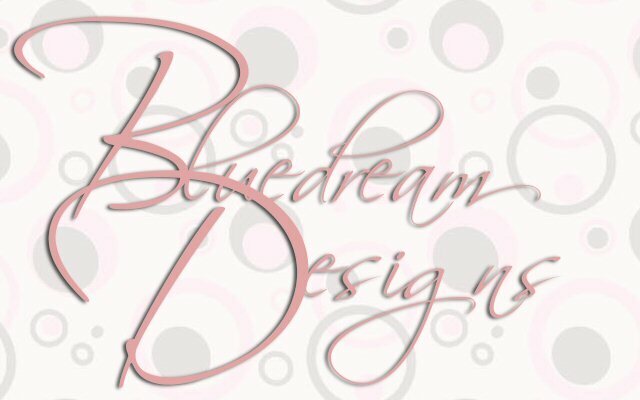 I can't wait to get started making cards and my layouts with your great graphics. Again Thanks! Earn an accredited degree online today. 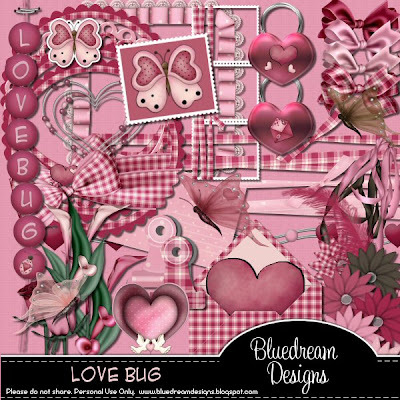 Prim Country Clipart at Digi Scrap Kits!